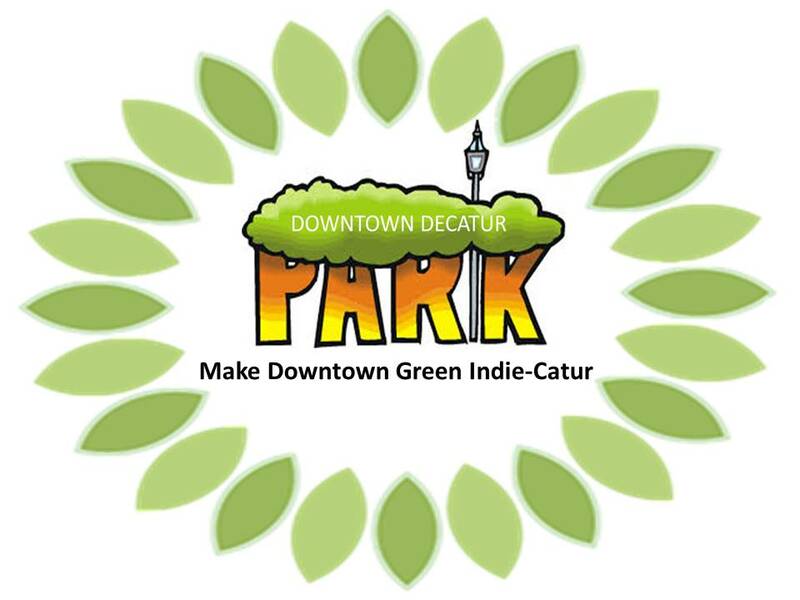 BECOME A DOWNTOWN DECATUR PARK AMBASSADOR! Downtown Decatur desperately needs more parks and plazas. What little greenspace exists is disappearing. Developers are building more condos and apartments – bringing thousands of new residents. If we do not act soon, it will be too late. Pick-up Downtown Decatur Park Business cards. Meet DDN Public Space Chair Nikki Economou at 10:00AM Saturday morning in front of the the Old Decatur Courthouse. She will be wearing a green “Downtown Decatur Park” T-Shirt and holding a couple boxes of cards. Email downtowndecaturneighbors@gmail.com to make alternative arrangements. Attend the AJC Decatur Book Festival & wear a Green shirt or your Downtown Park T-Shirt. Hand-out the information cards to everyone & tell them why we urgently need a Downtown Decatur Park. Recruit your neighbors to get involved. Ask them to send an email or attend a meeting. It’s how things get done.